This listing is for set of 8 Large Anatomy Body Organs silicone molds for all your crafting & baking projects. 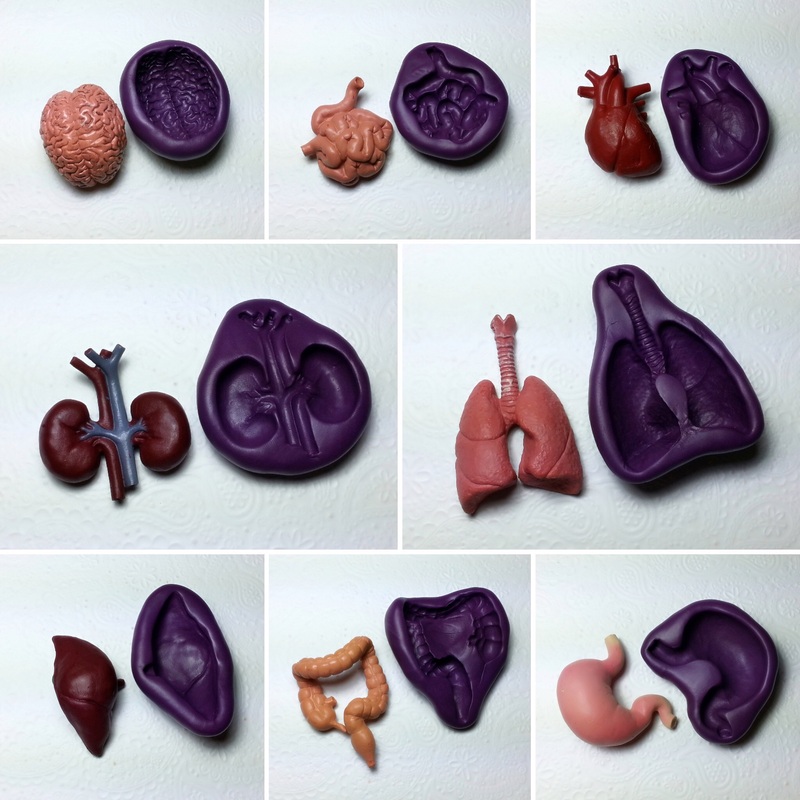 Individual Anatomy body organs silicone molds are also available. Please check out my other listings or contact me. * Molding material is FDA Compliant, food grade, non-toxic, odorless and made in USA. * Excellent detail. Flexible, reusable, self-releasing and no shrinkage. Molds can be used for Fondant, Chocolate Melt, Modeling Chocolate, Gum Paste, Royal Icing, Candy, Jello, Gelatin, Cheese Mixture, Marzipan, Mint, Gummy, Epoxy Resin, Soap, Candle Wax, Crayon, Polymer Clay, Precious Metal Clay (PMC), Low Melt Metal, Plaster of Paris, Cold Porcelain and much more…. 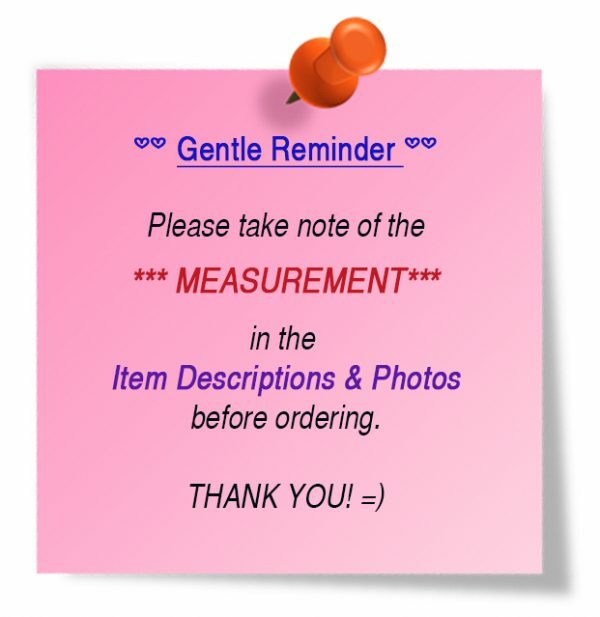 * If you use the mold with non-food item, DO NOT use the same mold for food item to avoid contamination. All orders are shipped within the next 1-2 working days.